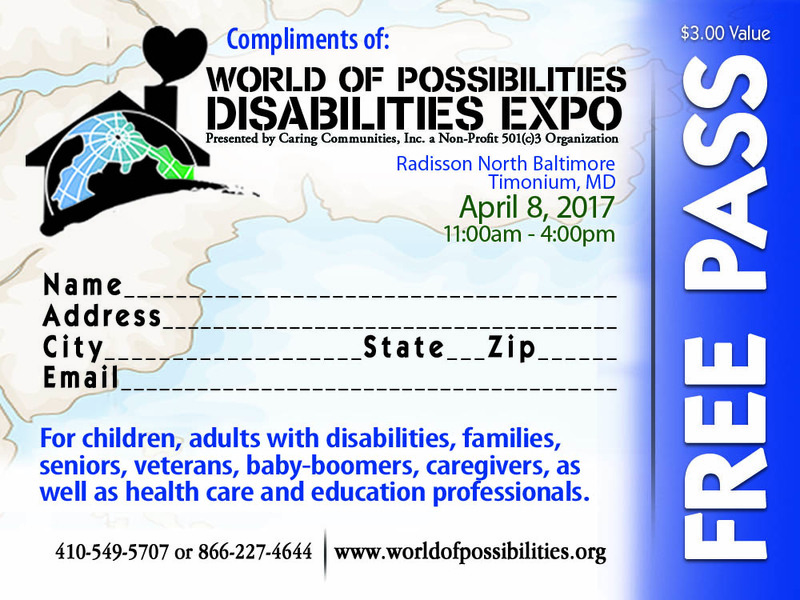 Upcoming Events | Companion Home Care in Baltimore, Towson. Take a look at some of our upcoming events. Contact our caregivers at Cantys Helping Hands Home Care Services LLC in Baltimore, MD for more details on the events.